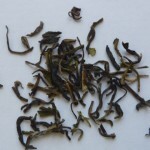 Oolong teas are semi oxidised, so fall somewhere between black and green teas. Though traditionally from southern China and Taiwan over the last few years several estates in Darjeeling have begun developing great quality Oolongs. 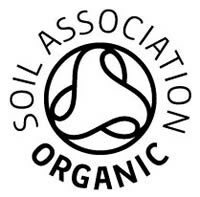 There are many Oolongs to choose from and they can vary distinctively in their levels of oxidation ranging from a light to a fuller oxidation. 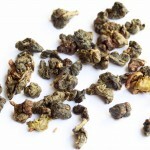 Our organic Tie Guan Yin is a lightly oxidised tea from the Fujian province of China. Gentle and refreshing it is also known as Iron Goddess of Mercy and Iron Buddha.